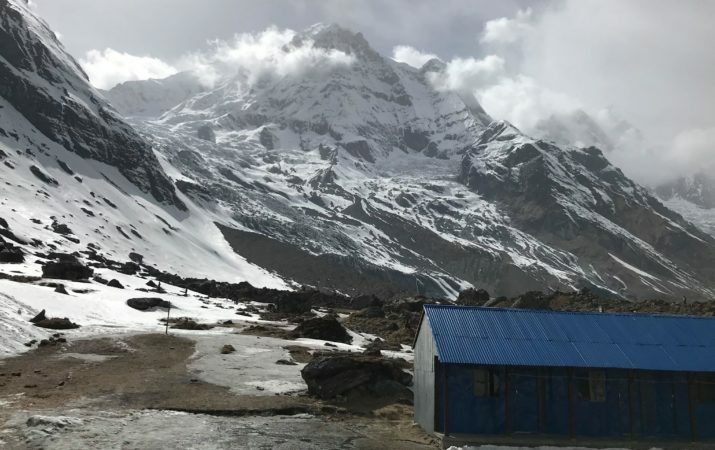 Trekking to the base of Mount Annapurna includes hospitable villages and picturesque valleys. 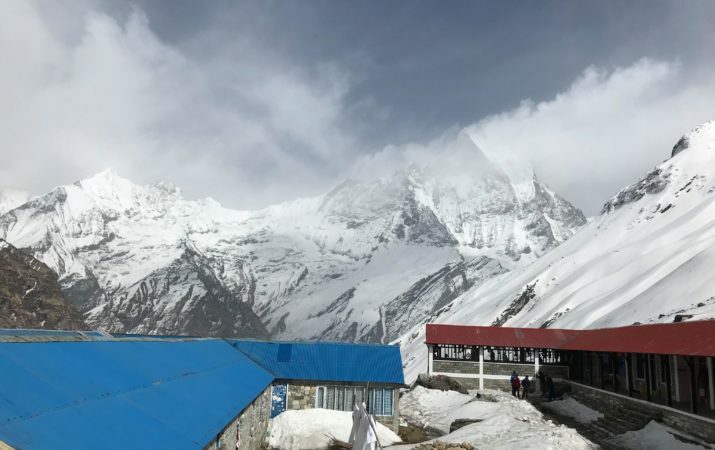 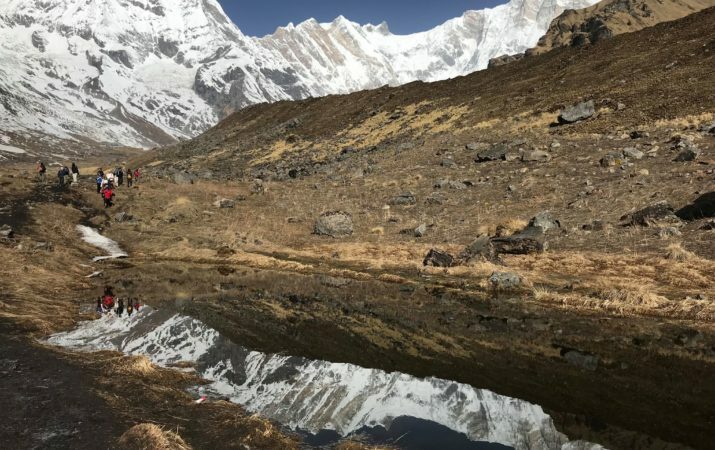 This trek combines a variety of stunning landscapes while bringing trekkers to the base of peaks reaching above 8,000 meters. 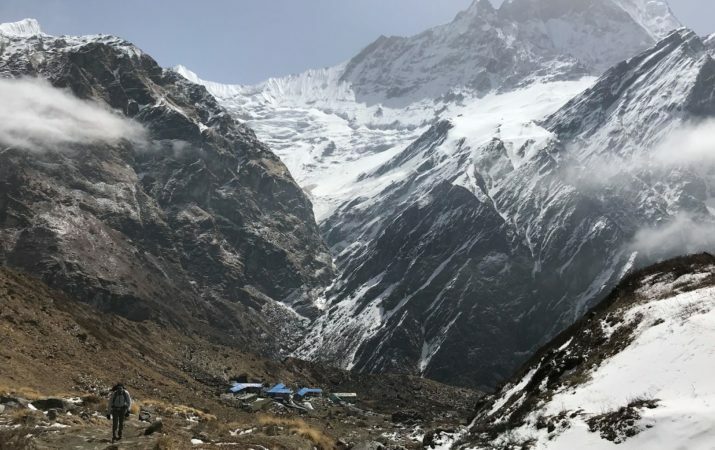 Terrain includes steep stone steps and rolling hills, making a slow, steady pace ideal for this trek. 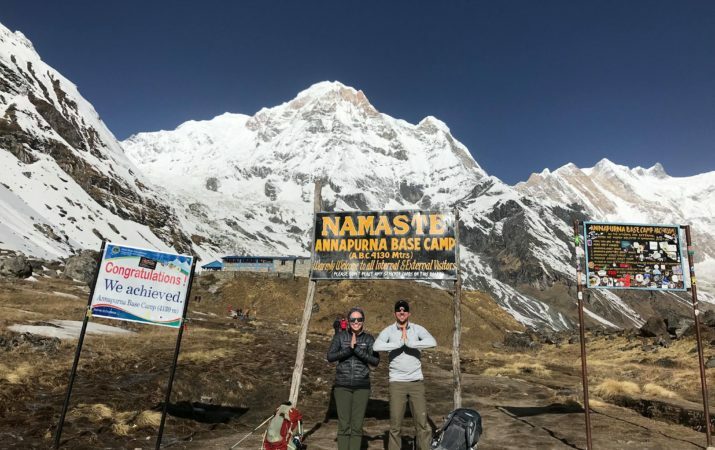 The ABC trek is the perfect blend of breathtaking scenery and rich cultural diversity in the Annapurna region.